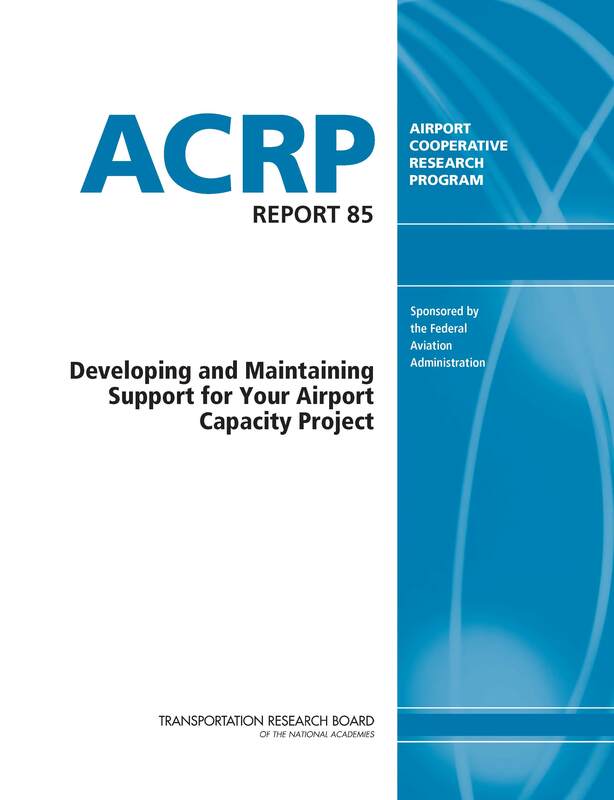 On July 11, 2013, the Transportation Research Board released ACRP Report 85: Developing and Maintaining Support for Your Airport Capacity Project. The Report describes the lessons learned from previous airport capacity projects and translates that experience into specific recommendations for building a team and process to undertake capacity projects and for communicating effectively with stakeholders. The Report was prepared by a team of airport professionals, including the Firm’s Peter Kirsch.